My skincare routine has lapsed lately and my skin definitely let me know that I wasn't doing enough. 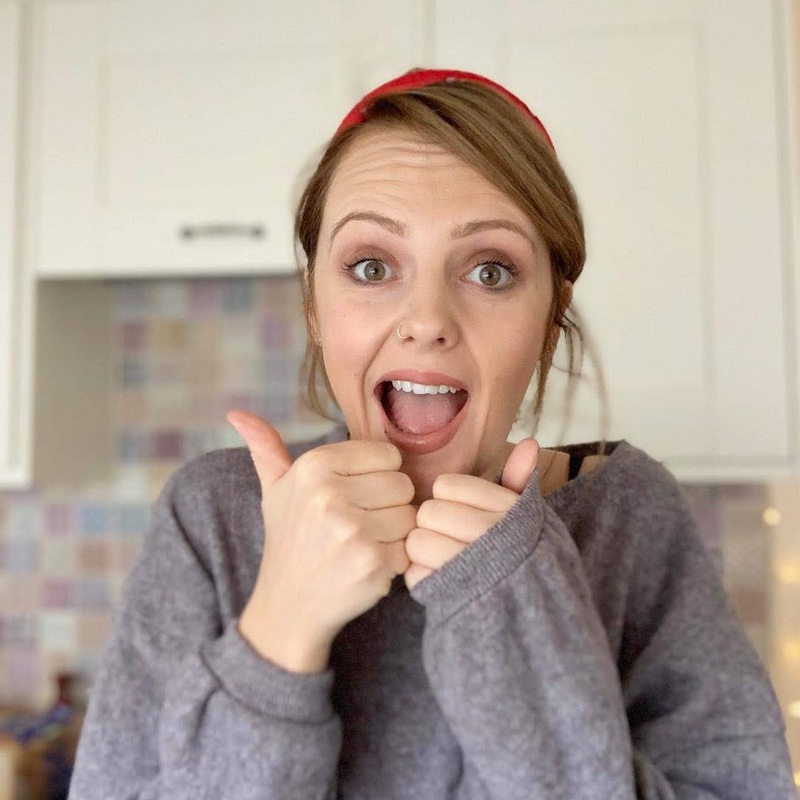 I was guilty of using baby wipes to remove my make up and we all know how bloggers feel about that *brb whilst I shut down my blog and never come online again* luckily I also wasn't wearing much make up so I didn't entirely ruin my face. I'm getting back on track but the hit that my bank balance has taken with my maternity pay drop means that I'm looking for more affordable drugstore brands to keep my skin on my face and frugally using old high end faves whilst dreading the day that they run out. I've been using this magical make up removing cloth from Primark (£1.50) and loving my life - something to do with the fibres in it mean that once it's wet you just wipe your makeup off easy peasy. I love this, it saves so much time and hassle than faffing around with cotton pads and make-up remover. I usually follow this up with a good wipe of my Pixi Glow Tonic (that's running dangerously low so if Pixi Pr people wanna send me a big bottle with anyone's name on it I wouldn't mind) once that's done I use my bodyshop Oils of Life night cream as an overall moisturiser and apply the Clinique Pep Start Lip Balm on my well, lips obviously. 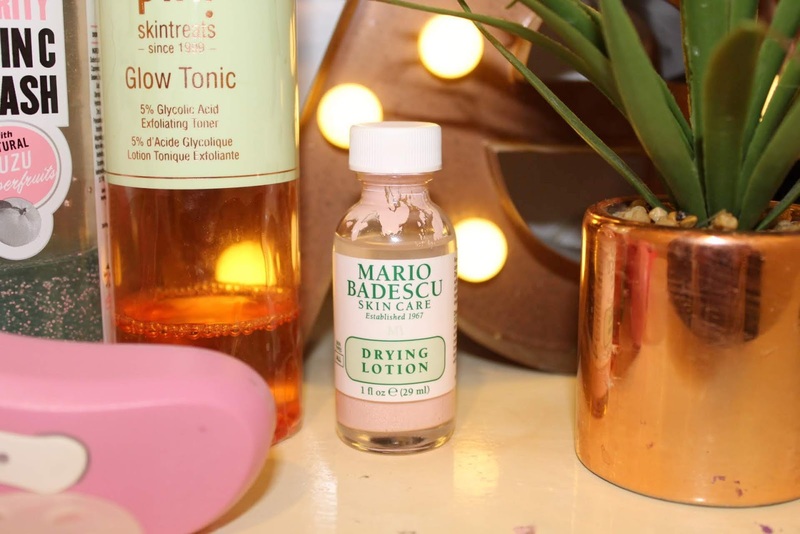 I'm getting teeny breakouts try and pop up in some places but the Mario Badescu Drying Lotion that is my new favourite skincare product really helps at drying them over night. I love applying this and there's something about that chemically-medical smell that makes me feel like it's really doing something. 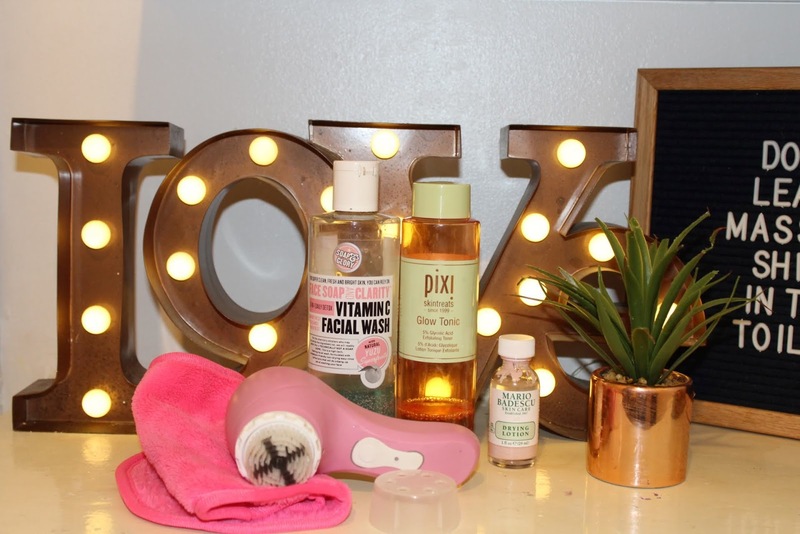 I'm still using my Soap and Glory Vitamin C Facial Wash as my daily wash, it make my skin feel awake and refreshed as well as clean and nourished. Around twice a week I use my Magnitone cleansing brush that does a proper cracking job at getting rid of dry skin and making my face feel all smooth and new. 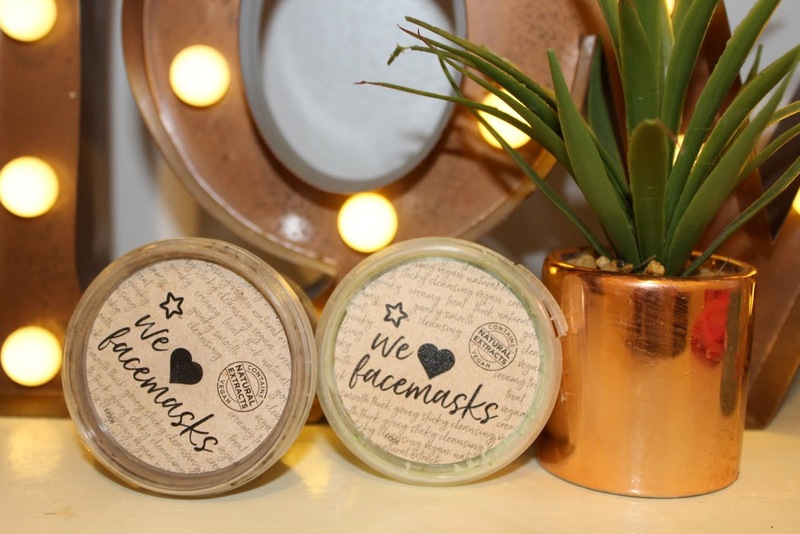 I've been trying to use a facemask a couple of times a week too and these two little wonders from Superdrug that Lucy got me are my current faves - Coffee is my absolute favourite simply because of my love for coffee, I find it's great to wear when I don't have time to actually make coffee but can shove some on my face it also brightens my skin and makes me feel much more awake; the Avocado and Oat facemask does a fab job of exfoliating my skin whilst soothing it and leave me feeling soft and refreshed. The upside of being broke is making new affordable discoveries in shops as well as falling in love with old favourites that I'd forgotten about or even cast aside; it just goes to show that you don't always have to spend loads of money to get decent skincare. I absolutely love the Clinique lip mask after you mentioned it a while ago. Clinique take the day off balm is amazing to remove makeup too. 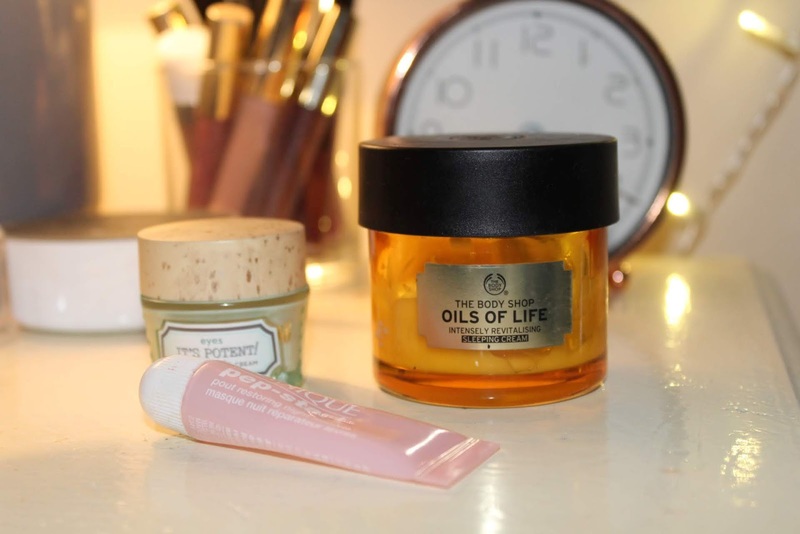 I have just started using the Oils of Life Sleeping Cream and I am quite enjoying it! I need to try some Body Shop products - I haven't for years but some of them sound really great!